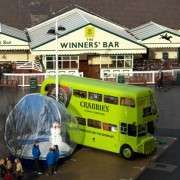 The 2013 Welsh Grand National winner, Mountainous is well on track for a run in the 2014 Crabbies Grand National having been given 10-07 when the weights were revealed in February. 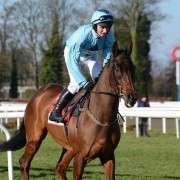 A very solid horse who has won three times and placed a further four from just nine chase starts, he has had only prep race between his win at Chepstow and this year's Grand National. At the time trainer Richard Lee, speaking about his seasonal and Grand National prospects said: “We hope he will get a nice weight now but we will have to see what else is entered. 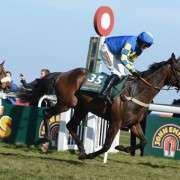 Before Aintree, he will either go to Ffos Las for the West Wales National (February 1) or to Haydock for the Grand National Trial (February 15). 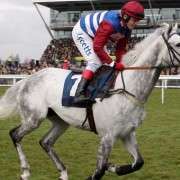 He did go to Ffos Las on February 1st where his weight had been increased significantly from 10-00 to 11-09 which proved too much on the day so connections had to settle for fifth place from the nine-year-old. And while Mountainous may not like the going too quick, it would also be fair to say that he tends to perform much better on heavier and softer ground having recorded the majority of his career wins and places on that type of going. 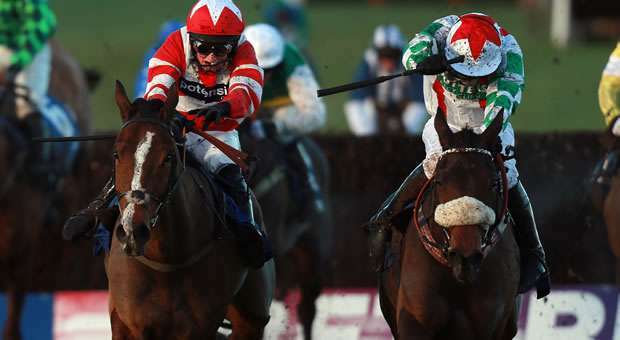 With Aintree in April more likely to be faster, with patches of soft, Mountainous may find himself off the pace which is why, despite being the Welsh Grand National, he was still 40/1 with Paddy Power. 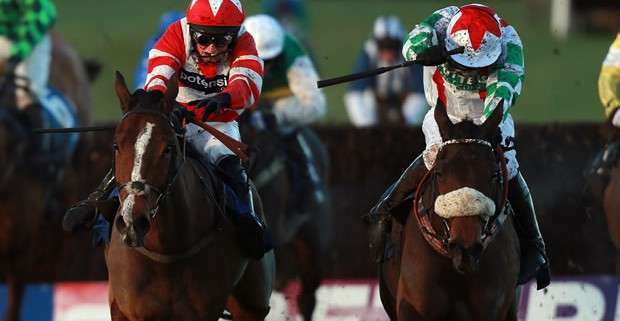 Result: And they were right as Mountainous could not complete the 2014 Grand National, falling at Valentines on the first circuit putting both himself and jockey Jamie Moore out of the race.